Major Plaster will be speaking at the NRA Convention in Dallas, Texas— May 3-6. 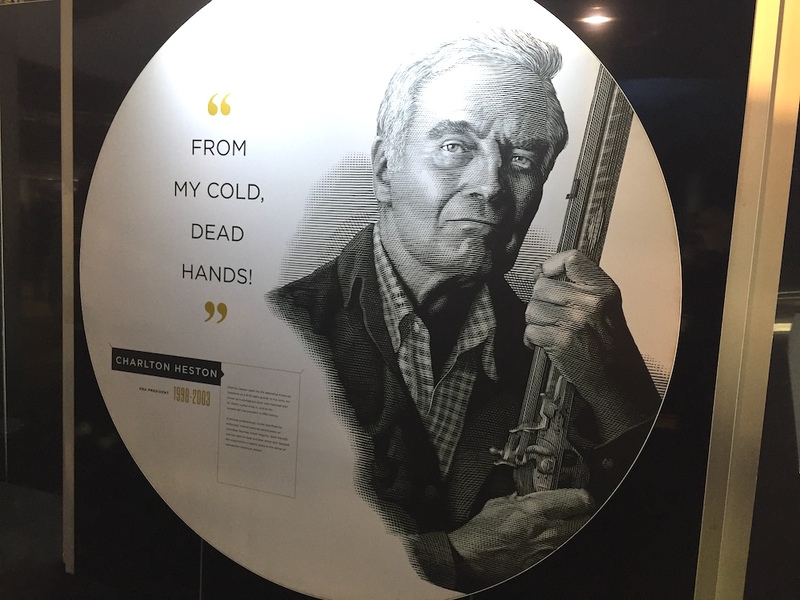 He will be giving a seminar on Sniping during World War II. 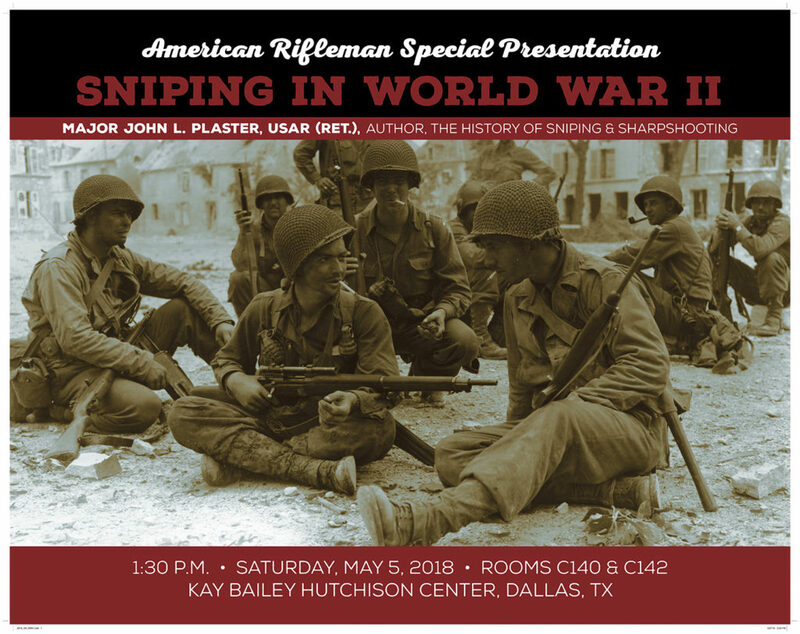 The seminar will cover Allied and Axis armament, training and tactics of snipers in the Pacific and European Theaters of Operations. When it comes to the war in Europe, he will cover both the Eastern and Western Fronts. This is a seminar you won't want to miss. Major Plaster is a military historian having personally lived through some of the most rewarding and horrendous war experiences and has made it his life's work to bring to you our country's unsung war heroes. He is the 22nd person to be inducted into The U.S. Army Special Forces Hall of Fame. Stop by and say hello and show your support for the NRA. Remember... to always protect your right to bear arms!